We’re Shooting Gallery & we think you’re kind of a BIG DEAL! Hi. We’re Shooting Gallery and we think you are kind of a BIG DEAL! Two years ago we began the transition into a multi-shooter studio, and since then, this is just a bit of what we’ve been up to! Although we’ve added a second studio in San Francisco, we’re bringing some of our focus back to our roots in the central valley. Along with that focus, we’re gearing up to bring you new information & connections with the best wedding professionals in your area and to give you the experience you deserve for your wedding. We’ve got a list of new weddings, photo sessions and other info coming your way, so make sure to “Like” our Facebook page SGP Facebook for more info & inspiration, and as always, keep checking back here to keep up to date! P.S. 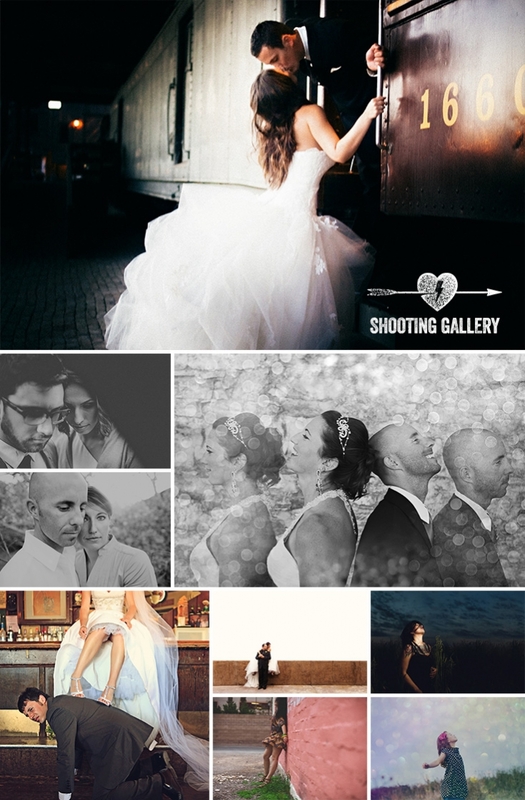 From now on, SGPHOTO.CO (no “m”) will be the place for tons of info and inspiration for both our existing, and our future couples. Our goal is to keep working with the raddest couples, and to keep you all up to date with the latest in wedding fashion trends, and cool new ideas for your day.